I never expected Russell Brand to pop up more than once in my posts about pregnancy and birth, but here we are, he’s made it again!! I’ve written before about the amazing resource ‘Tell me a good birth story‘, but it’s not often you hear such a positive story from a partner’s perspective. Since being back at work, my passion for all things pregnancy and birth has been reignited, and making it as positive an experience as we can is SO important.. so this is one to share with the husbands, wives, partners, and birth partners of any amazing pregnant mamas out there. The strength of pregnant women really is astounding (whichever way they birth their babies) and getting to be a part of these new families being made or grown is a privilege I don’t think I’ll ever grow tired of! “Laura had been so pregnant for so long that any other state seemed inconceivable. 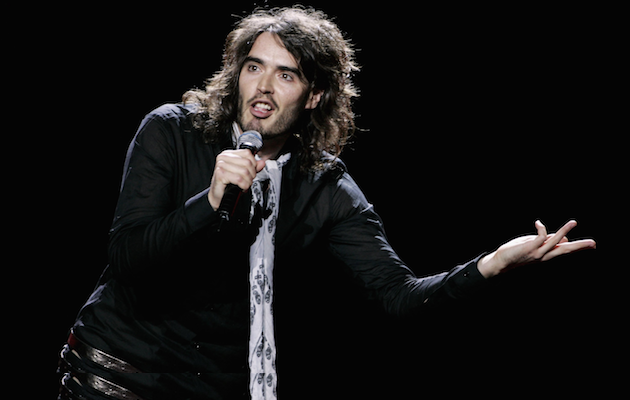 This is an edited extract from RECOVERY: Freedom from our addictions by Russell Brand.